To mark his 75th birthday, the Secession has invited its honorary member Oswald Oberhuber for an exhibition: it presents the essence of his wide-ranging contribution to the art and culture of this country–not only as an artist, but also as the curator of more than 150 exhibitions. 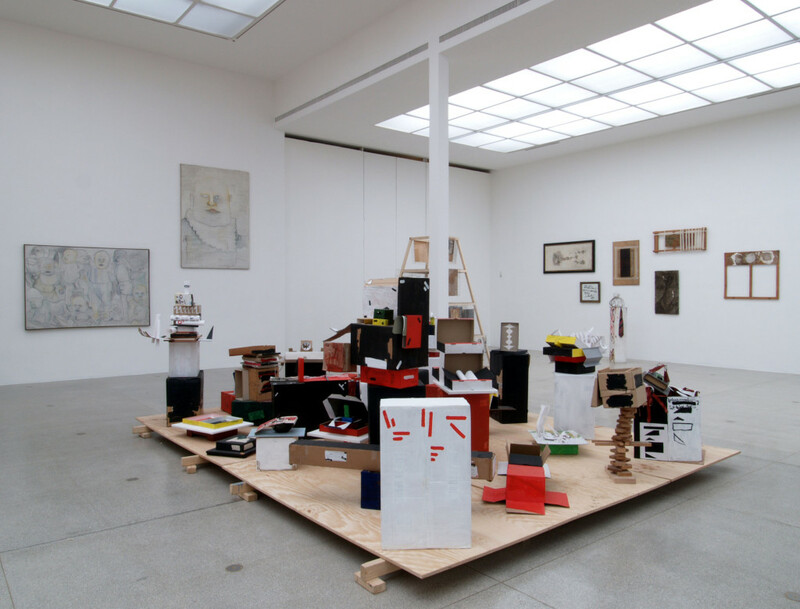 This is also why he was in charge of designing the retrospective at the Secession; Robert Fleck, director of the Deichtorhallen in Hamburg, assisted in the role of a discussion partner. In the Hauptraum, influential but little-known works are being shown again for the first time in many years. In the Grafisches Kabinett, sections of Austria’s recent art history are visible through the posters for exhibitions devised by Oberhuber. 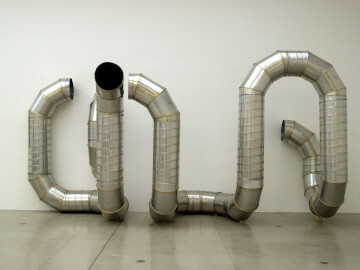 Oswald Oberhuber has a reputation as one of the most scintillating personalities in the Austrian art world. At the same time, many artists and art-lovers, especially those of the younger generation, have barely experienced his work first-hand. This is particularly true of fields in which Oberhuber developed his sense of space. His large sculptures and room-filling installations and his large-scale paintings were often produced for a specific occasion, as for the 1972 Venice Biennial, or for situations in the public domain–and have not been seen since. The generous proportions and openness of the Secession’s main space offer the opportunity to become acquainted with Oswald Oberhuber’s oeuvre from the perspective of these important but unknown works. 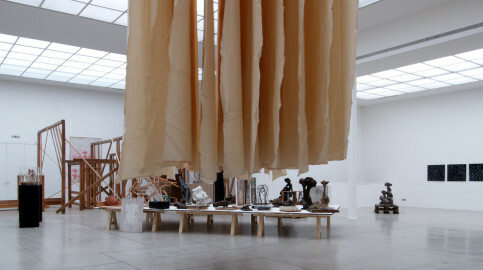 To a large extent, Oberhuber’s creativity materializes itself in the guise of the Nebenprodukt (by-product), the name he used for an exhibition organized in 1970. 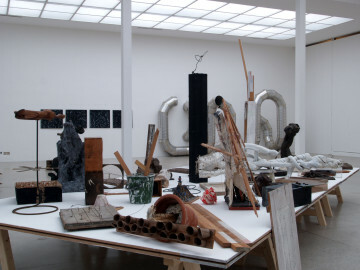 Behind this lies an anti-heroic approach directed against the cult-like treatment of the art object, an approach which helps explain central stations in his development. 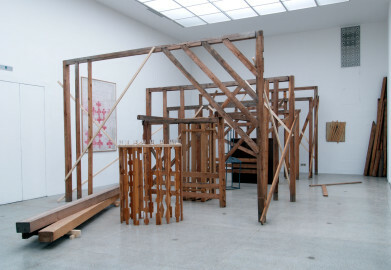 Oberhuber has made Austrian art history in several ways: through his informal sculpture of his early years, but also with the conceptual art exhibitions that he realized in Vienna and Innsbruck from 1969. 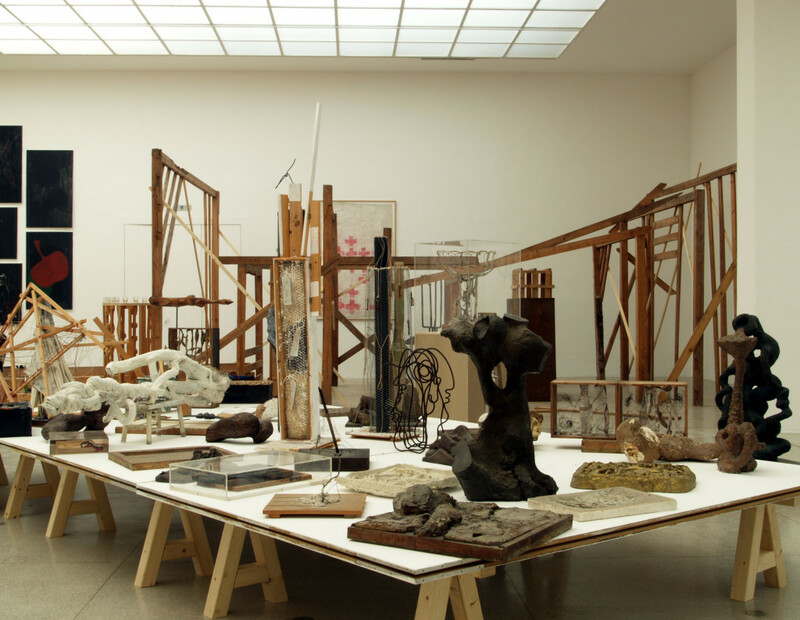 The exhibition at the Secession deliberately shows these Austrian contributions to early Conceptual Art to a broader audience. 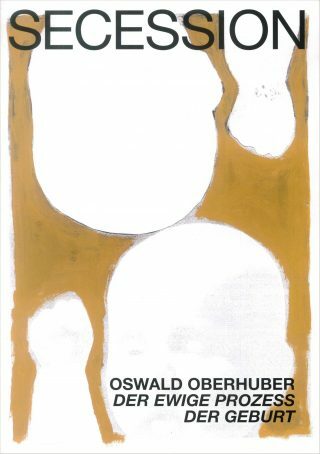 One sometimes hears Oswald Oberhuber referred to as primarily a cultural politician. For an artists of this kind, however, the one is inconceivable without the other. 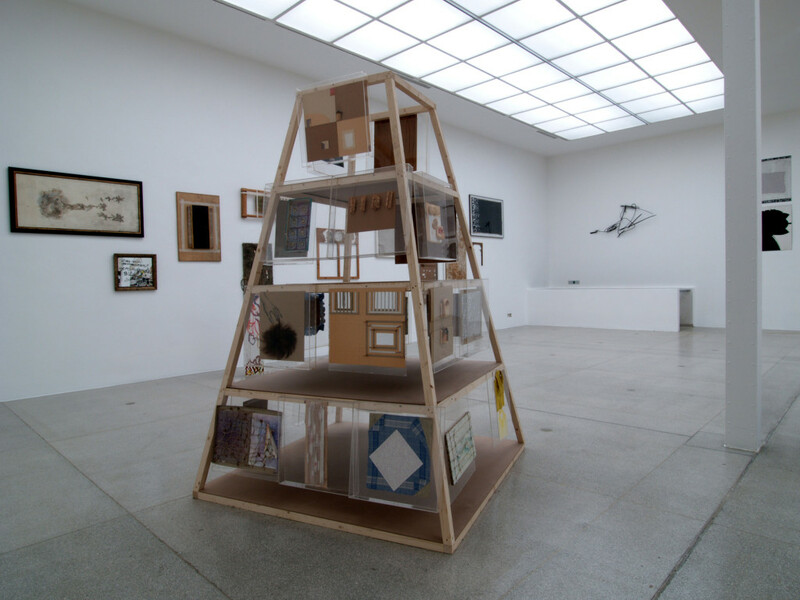 In all parts of the exhibition–not only in the largely unknown posters and the references to the more than 150 exhibitions organized by Oberhuber–one finds statements on cultural policy that have lost none of their relevance. For him, every new series of works, every new exhibition is an appeal to his contemporaries not to adhere to aesthetic stereotypes. 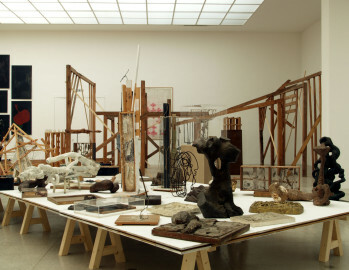 The exhibition includes around 200 works from the years 1945 through 2005, including loans from MUMOK, Vienna, Neue Galerie am Landesmuseum Joanneum, Graz, Tiroler Landesmuseum, Innsbruck, the Schmutz Collection, Vienna, Galerie Christine König, Vienna, Galerie Meier, Innsbruck, Galerie Menotti, Baden bei Wien, and from the artist. Oswald Oberhuber, born in Meran in 1931, South Tyrol, lives and works in Vienna.